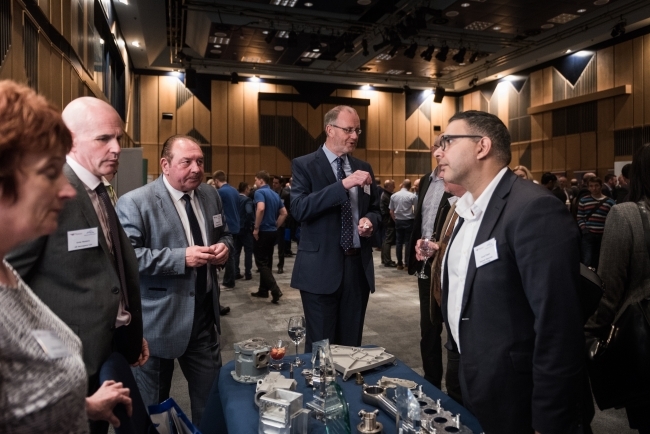 How UK manufacturing is coping with current economic uncertainties and the best ways aerospace suppliers can prepare for Brexit will be top of the agenda at this year’s MAA Conference. Run by the Midlands Aerospace Alliance (MAA), at this year’s event delegates will also hear from major aerospace companies, including Airbus and Rolls-Royce, on their approach to managing growth. Taking place at the prestigious Rolls Royce Learning and Development Centre in Derby on March 8, guests will hear from a host of high profile speakers, including Simon Kirby, Chief Operating Officer at Rolls-Royce, Andy Moran, Head of Supplier Development UK at Airbus, Lee Hopley, Chief Economist at EEF and David Wimpenny, Chief Technologist for Component Manufacturing at The Manufacturing Technology Centre. Andrew Mair, Chief Executive of the Midlands Aerospace Alliance, said: “This is the sixth year in a row that we’ve held our conference, which doesn’t just provide delegates with access to a wealth of exceptional insight, all in one room, but an opportunity to network with like-minded businesses and individuals, who are all living and breathing similar sorts of challenges and experiences as them. 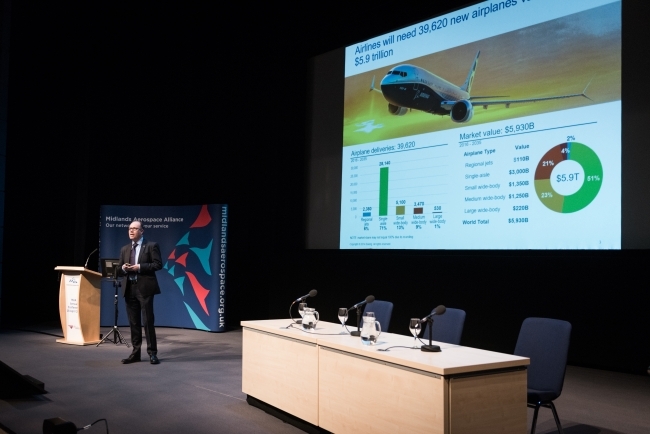 David Danger, Chairman of the MAA, added: “The MAA Conference is undoubtedly one of the biggest events within the aerospace industry’s calendar and we’re honoured to have such high-profile speakers willing to share their knowledge and insights. • How will future technological change affect today’s aerospace manufacturers – what does ‘more-electric aircraft propulsion’ mean for the gas turbine industry? – what does ‘additive manufacturing’ mean for machinists, fabricators and special process firms? For more about details this year’s conference or to book a place, visit http://www.midlandsaerospace.org.uk/events/Conference-2018.